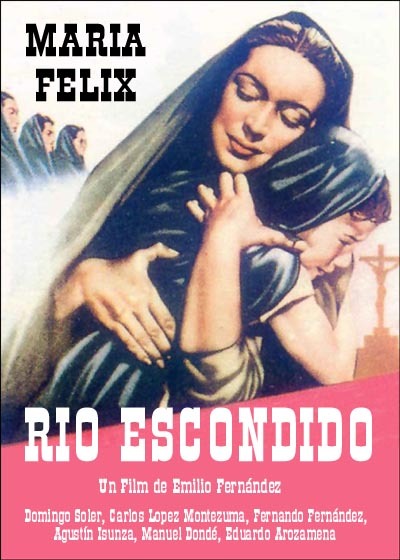 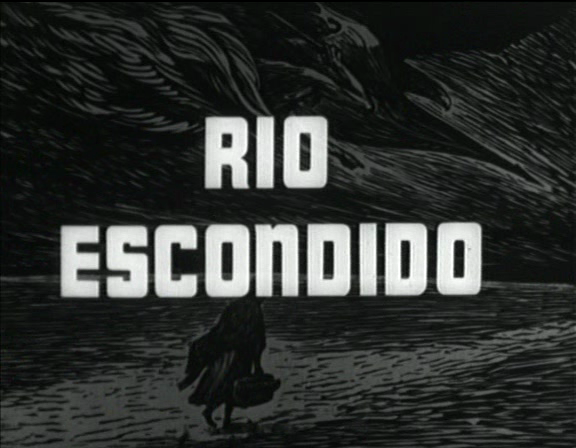 Filmed in 1947, Emilio Fernandez’ Hidden River (originally Rio Escondido) was distributed in the U.S. three years later. 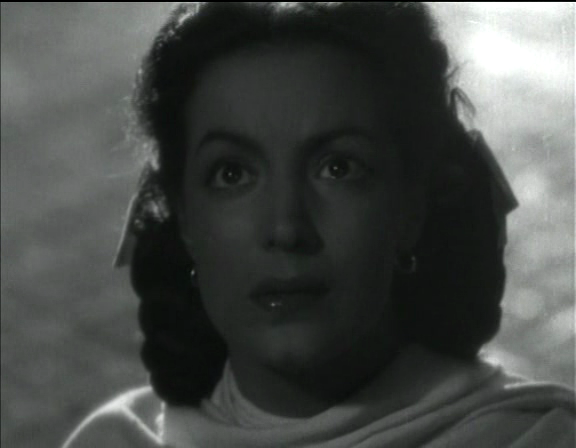 The matchless Maria Felix stars as Rosaura, an idealistic Mexican schoolteacher who does her best to educate the illiterate Indians in her native land. 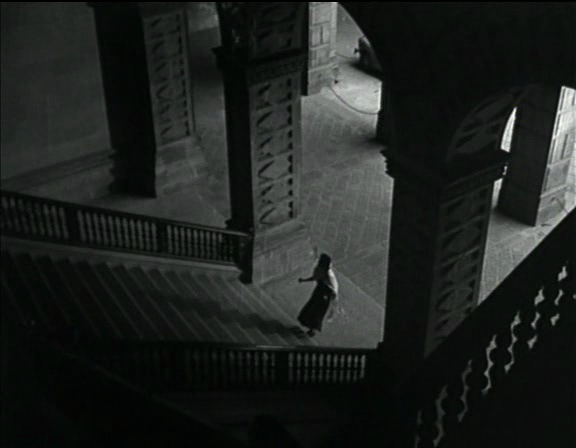 Rosaura is opposed by several authority figures who have no intention of losing their hold over the Indians, but she finds support in the form of a kindly priest. 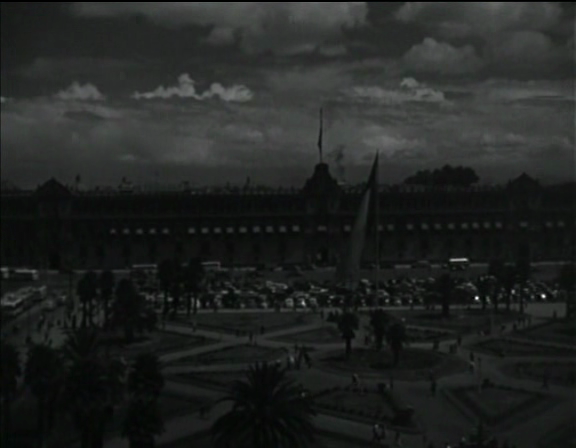 Director Fernandez’ understanding of and sensitivity towards Mexico’s teeming millions of unfortunates enables Hidden River to rise above its occasional cliches and unsubtleties. 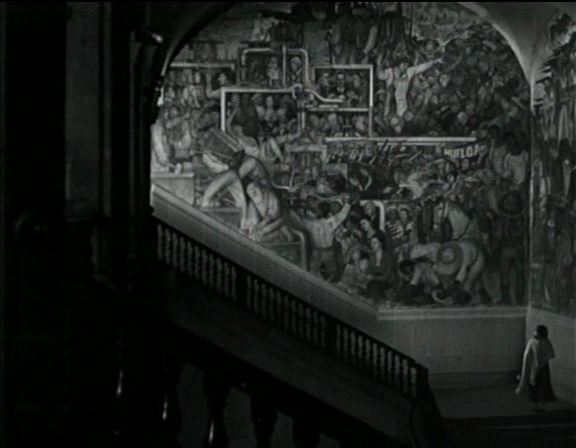 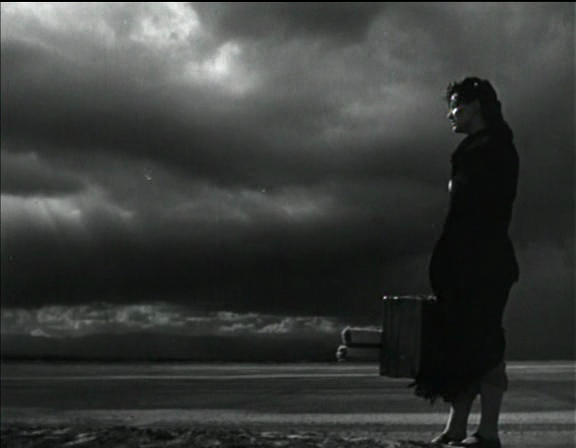 The cinematography is by Gabriel Figueroa, who like Emilio Fernandez and Maria Felix is a legendary figure in the Mexican cinema.